O her name I don not know. And tears for her I shed. Here’s the one I’m trying to win. And to think you’ll never be mine. And to think of what you’ve done. From my finger will never part. 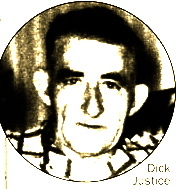 The song was also sung in another Kentucky county, Viper, by members of Jean Richie’s family. 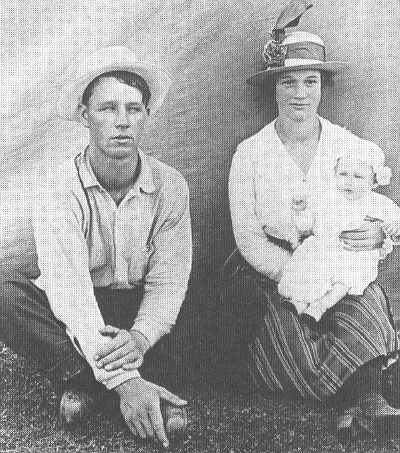 Jean remembered,”This beautiful family love song comes to me from my father, who used to slip off into the deep woods on Sundays with his young friends and play gourd fiddles.” The song was printed in 1955 in Ritchie’s book “Singing family of the Cumberlands”. 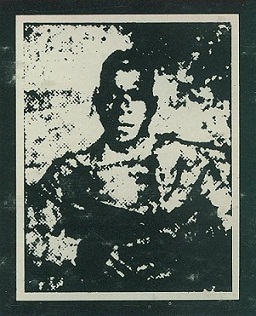 In this version, the verse” I’d rather be on some dark, blue ocean” becomes “I’d rather be in some dark valley” and the valley would turn into a “hollow” in many other versions. 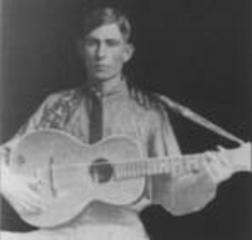 Another mountain folk singer who learned the song from his parents was Lee Monroe Presnell of Beech Mountain, North Carolina, who said that “In Old Virginny” was “one of the oldest song my mother sing”. 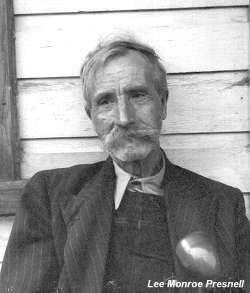 For sure, in Virginia too, the song was found in the repertoire of many a folk singer and musician, like the great Dan Tate, from Carroll County. 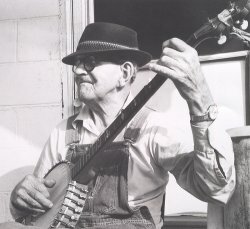 Many in the mountains would accompany their performance of “East Virginia” with the 5- string banjo, most of the time tuned in the “saw-mill” tuning (gDGCD), which allows the tune to keep his modal ambiguity, somewhere between the major and the minor mode. 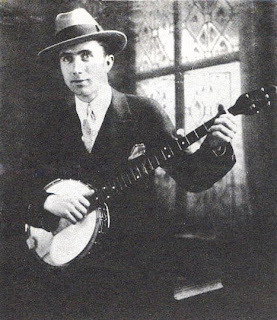 Exceptions would be Morgan Sexton’s beautiful version in major or Roscoe Holcomb and Pete Steele who would keep their banjo tuned in a regular major G tuning but would sing the modal melody over it. 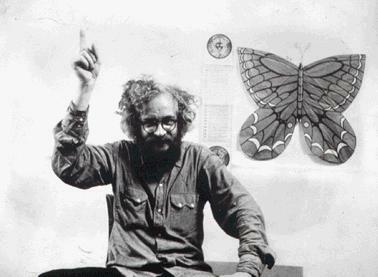 Of course, all made their own version, adding or changing some words to it, giving the melody some unique inflections. 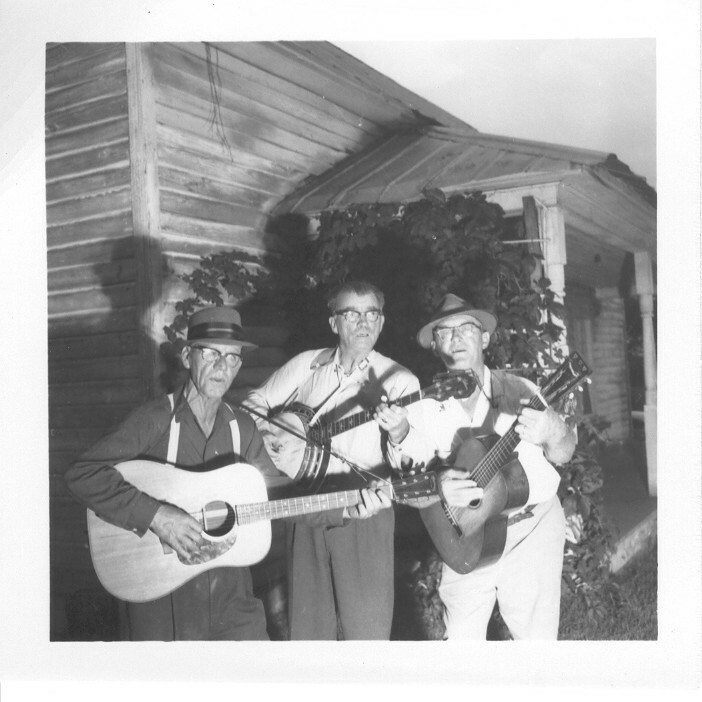 Some, like Clarence Ashley, Buell Kazee, or B.F Shelton recorded for some commercial recording companies in the 1920’s and 1930’s, others were recorded by collectors, for the Library of Congress or their own collections. All gave exceptional renditions of this most haunting folk song. 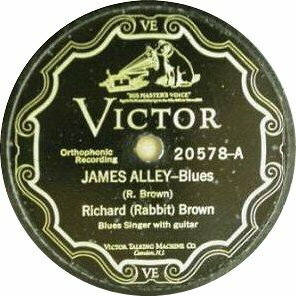 A different way of singing the song, played this time in a straight major mode, developed during the 1930’s, under the name “East Virginia Blues” and “Greenback Dollar” with a slightly different set of lyrics. 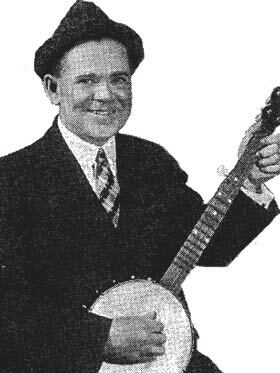 Clarence Ashley, who already recorded a modal banjo version under the name “Dark Holler”, recorded both “East Virginia Blues” and “Greenback Dollar” with the great harmonica player Gwen Foster in 1933. 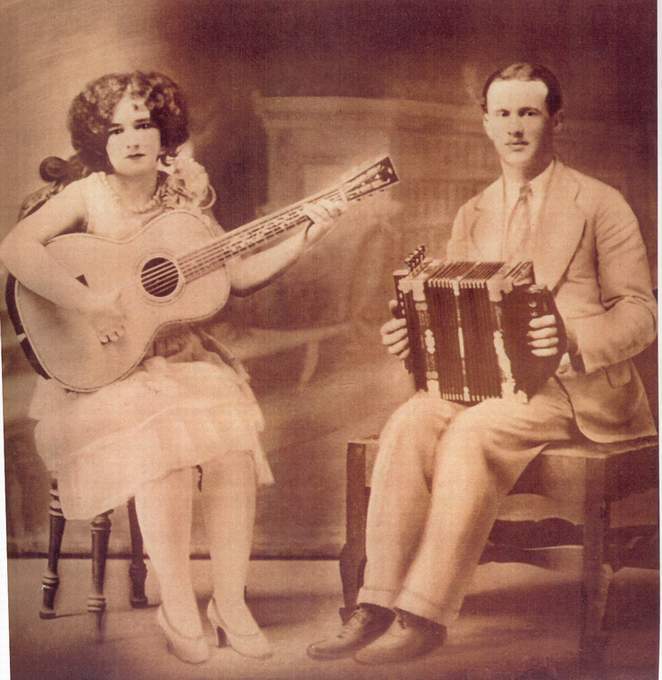 The Carter Family recorded their version in 1934 but it was issued only in 1940. 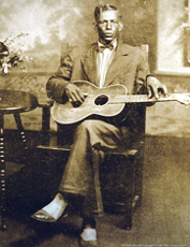 During the 1930’s, the song was recorded numerous times by string bands and later by early bluegrass bands. Some recorded variants under names like “New Greenback Dollar” or “Answer to Greenback Dollar”. 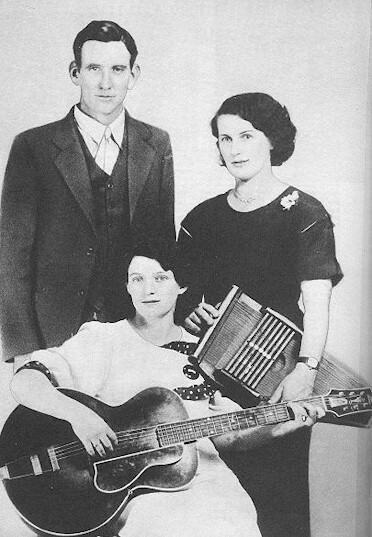 The Carter Family themselves issued a “East Virginia number 2” in 1935. 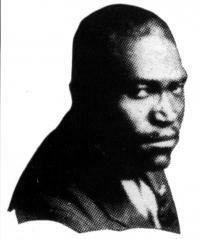 The Bolick Brothers (Blue Sky Boys) recorded their version in 1937 under the name “What Have You Done”. 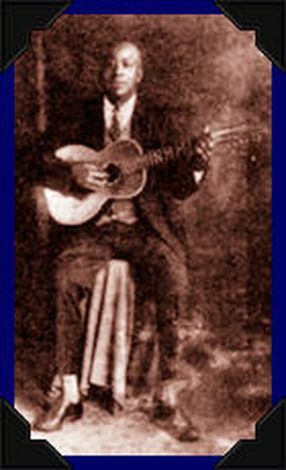 After World War 2 and during the folk revival, the song continued his life, either sang in his lonesome modal banjo form by Pete Seeger, or with straight major guitar chords by Woody Guthrie. 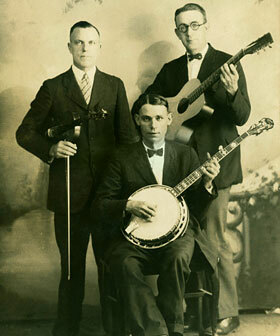 In the UK, skiffle bands included it in their repertoire of classic american folk songs. 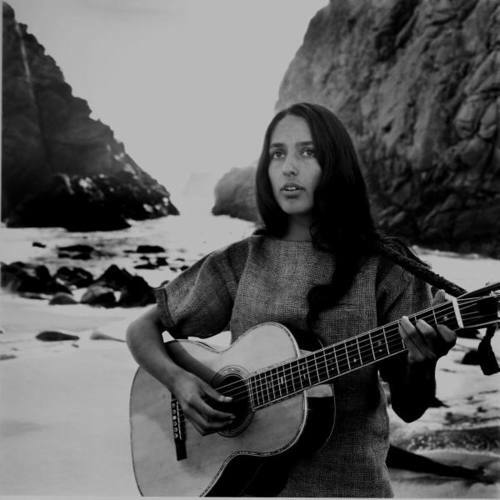 But it’s Joan Baez’s delicate and beautiful version (based on Jean Ritchie’s) that popularized the song to a wider audience in the 1960’s. 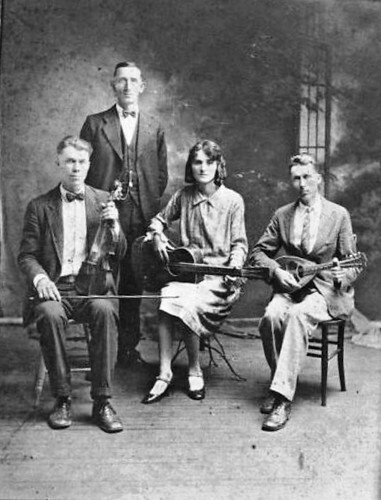 Since then, it’s still performed a lot, either by folk artists or Old-time and Bluegrass bands (I’ve included some of my favorites here), and the charm and attraction of its simple melody and lyrical verses is not ready to vanish yet. Wonderful! I especially enjoyed the Morgan Sexton version–sounds almost middle-eastern somehow.